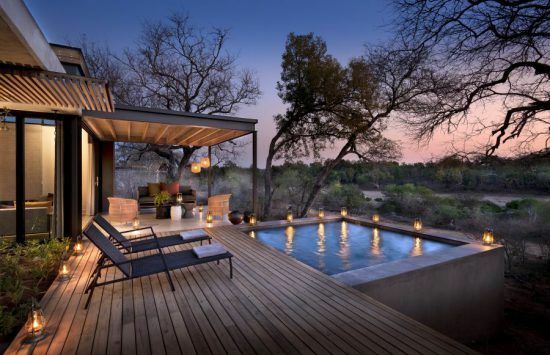 Whether it’s a once-in-a-lifetime honeymoon experience or a life-altering safari with your friends and family, there are select luxury havens in the iconic Sabi Sand Game Reserve that guarantee unforgettable wildlife sightings, breathtaking views and unparalleled luxury. 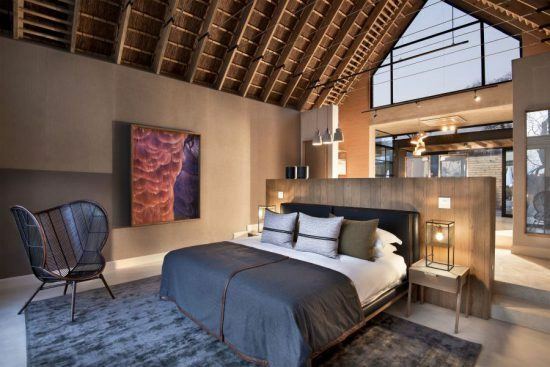 Here are 5 of our absolute favourites, some of the best luxury safari lodges in the Sabi Sand. Pioneers of the African safari and members of Relais & Châteaux, Londolozi offers an immersive and sustainability-driven safari experience. 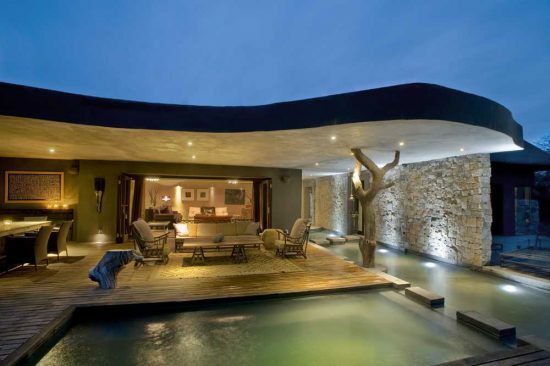 Just three suites adorn the property, each opening out directly onto the Sand River and private, heated plunge pool. 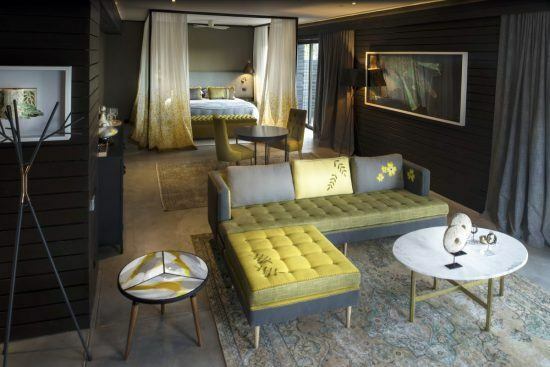 Light, space and privacy are the primary aims of each magnificent suite. For couples on the ultimate honeymoon, a private vehicle is made available, like a chariot through the African bush – take this opportunity to wave like a royal without judgment. For the active, a gym, as well as yoga classes, are available in the Wellness Centre. After a busy day, take advantage of the luxurious massage therapies on offer, available in the privacy of your room – can it get more decadent? Scintillating safaris, spectacular scenery and surreal sophistication await you at Silvan. 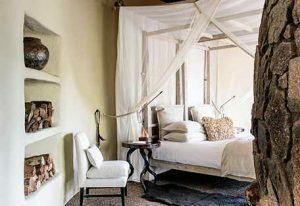 This sophisticated wilderness oasis has been crowned Africa’s and the World’s Leading Luxury Lodge and is lauded for its immersive game drives, personalised service and exquisite interiors. With only six exclusive suites overlooking the river, the lodge guarantees an enthralling experience where you are one with the wild. The epitome of opulent luxury, Silvan is the ultimate accompaniment for the discerning safari-goer. Embark on exciting adventures through the African bush and enjoy starlit dinners that are crafted by Silvan’s exceptional culinary craftsmen. 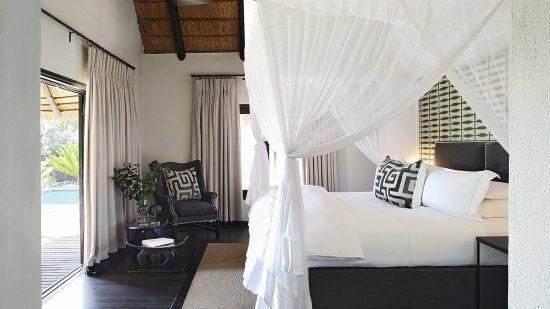 With parts of this safari lodge geared towards honeymooning couples and small groups, Lion Sands makes it on our list based on exclusivity alone! 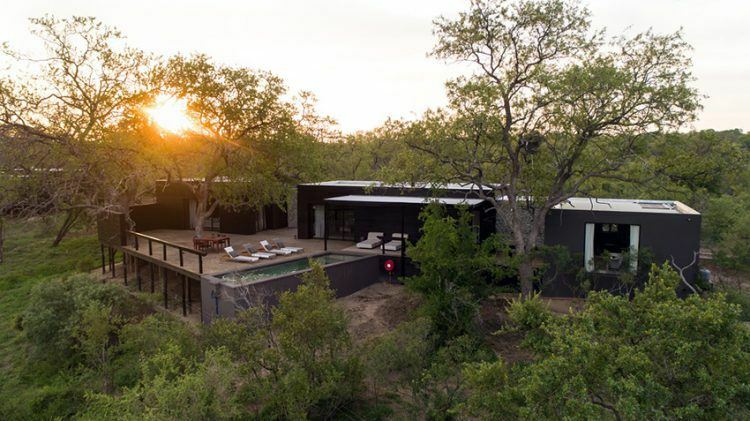 For the comforts of home (if home was situated in the heart of an epic wilderness populated by the Big 5) and the added privacy, Ivory Lodge has its own villa. 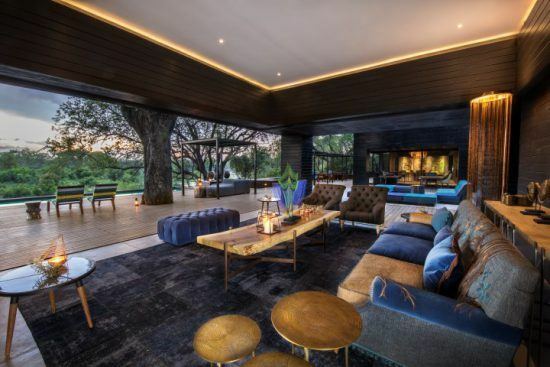 The earthy hues of the luxurious interiors perfectly complement the pristine landscape of the Sabi Sand, which can be taking in from the private pool. 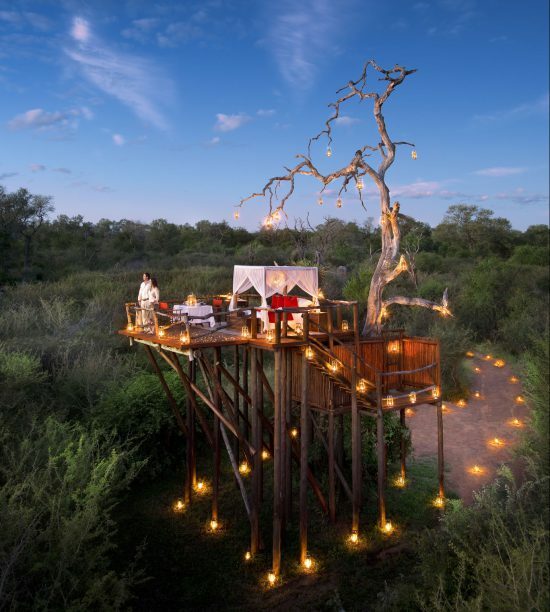 For the true nature lovers, the treehouse experience will be one for the books. Here you can spend a dreamy night under the stars as the sounds of the wild echo all around you. Begin your adventure at sunset with a decadent picnic dinner on the treetop deck, watch as the dusk turns into a sky adorned with stars and listen out for lions, hippos, hyenas and more. Having been in the family for 40 years, this lovely lodge offers a tailored, finely-tuned, luxury experience. A wealth of wildlife awaits adventurous explorers visiting the birthplace of sustainable tourism. Known for frequent Big 5 sightings and a host of other native wildlife, bush walks and game drives guarantee new and exciting sights. 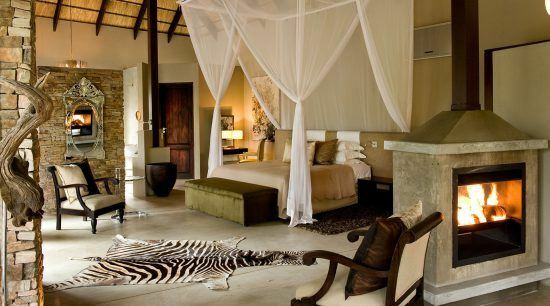 Each of the six secluded suites overlooks the wildlife frequented waterhole while providing a serene safari escape. If you’ve decided to do a getaway with family or friends, Chitwa House is a delightful option for an exclusive stay, with its own private vehicle, guide and chef. Explore plains abundant with wildlife, including plenty of leopards and lions, at Singita. 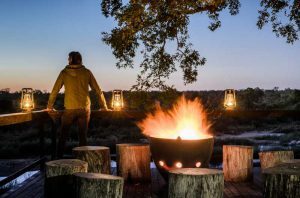 This lauded brand is known for curating the most authentic and immersive safari experiences with unforgettable additions such as bush dinners under the starry night skies. Head down to the cellar for a special tasting of South Africa’s award-winning wines or simply enjoy the seclusion of their one and two-bedroom suites. Unwind in the comfort of the spa or lounge in your own plunge pool boasting views of the Sand River. 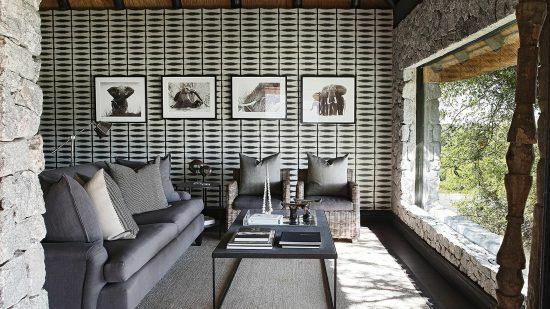 Attention to detail makes all the difference when it comes to a stay at Singita. 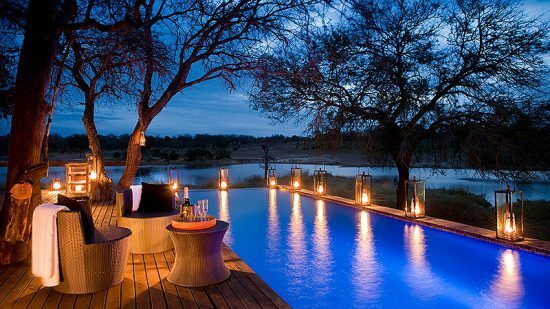 Each of these delightful lodges has the makings of a breathtaking, once-in-a-lifetime safari holiday. 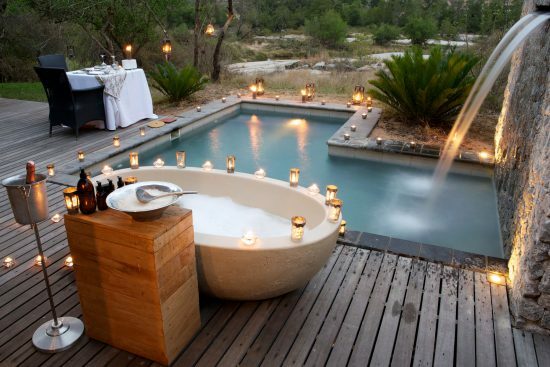 Book your favourite luxury lodge with one of our travel experts today and immerse yourself in the beauty of the South African wilderness. 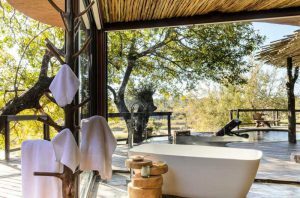 The post 5 of the Best Luxury Safari Lodges in the Sabi Sand appeared first on Rhino Africa Blog. Previous articleGrief Inspired Her To Run. Now She’s Leadville’s Reigning Champ. Next articleHow Can Workers’ Compensation Claims be Managed?